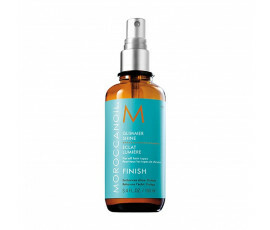 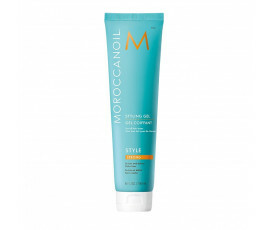 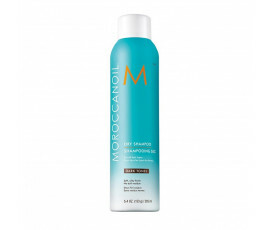 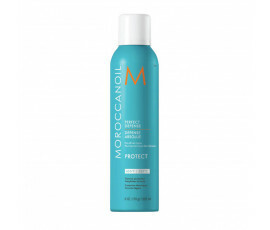 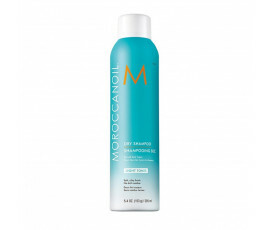 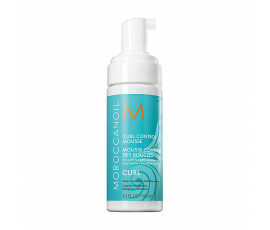 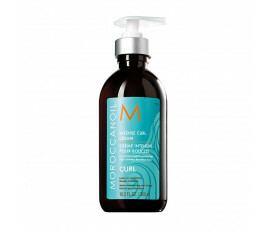 Enriched with Argan Oil, Moroccanoil Styling and Finishing line provides each hair style with hold, body, shine and heat protection. 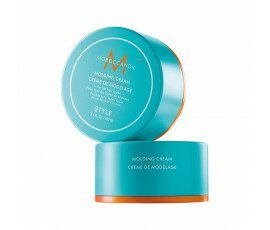 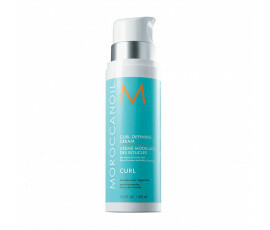 Creates all hair styles with these delicate but effective products. 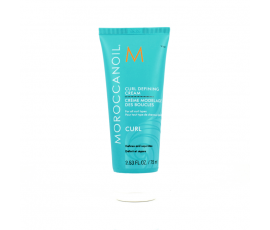 Leaves hair healthy and wonderful-looking whatever the weather.